For the Love of All Things Beer! Celebrating Success & Resilience IPA. 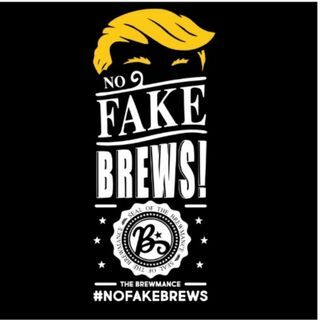 #NoFakeBrews Podcast.